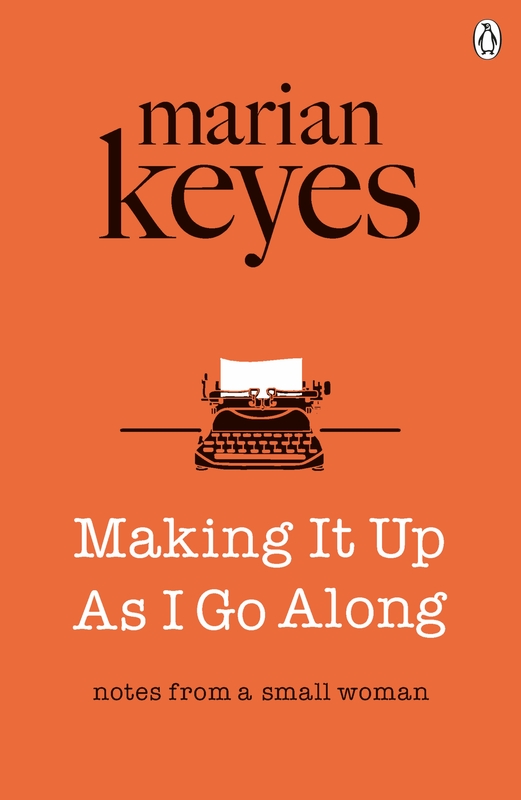 Welcome to the magnificent Making It Up as I Go Along – aka the World According to Marian Keyes™ – A bold and brilliant collection of Marian’s hilarious and often heartfelt observations on modern life, love and everything in between. From a guide to breaking up with your hairdresser to entering the fifties-zone, the joys of her nail varnish museum to singing her way through insomnia, Marian will have you laughing with delight and gasping with recognition throughout – because at the end of the day, each and every one of us is clearly making it up as we go along. Daily Mail Reporter - WHAT BOOK does author Marian Keyes think is in a category all of its own?